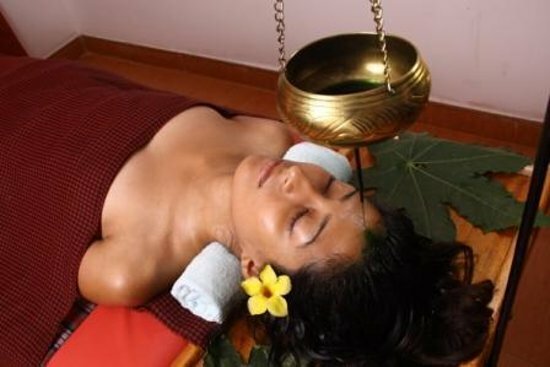 For an uplifting and invigorating massage, you must visit the Wedamedura Ayurveda centre in Kandy, the oldest in the city. The centre employs both male and female massage therapists. Using traditional oils and massage methods, you can indulge in some of the best in town.